the article will focus on the life and work of the Italian sculptor and architect Nicola Pisano. He is recognized as the founder of Italian school of architecture, which influenced the artistic development all over Italy. Nicola Pisano is considered to be the founder of the school of Italian sculpture, and is the father of the famous and talented sculptor Giovanni Pisano. Also he is recognized as the founder of the proto-Renaissance through culture. The exact date of birth of the wizard is unknown. Work, researchers say that the most likely date is considered the year 1219. Sculptor born in the city of Puglia in southern Italy. If we turn to the Siena archives, you'll find that he is called the son of Pietro. “Pisano” is not the real name, only a nickname, which the architect received a long time having worked in Pisa. Niccolo Pisano, whose work clearly demonstrates a high level of skill, learned from normal masters in his hometown. There is also speculation that he was trained in the workshops that worked with brascho shoulder of the Emperor Frederick II and were the focus of the classical tradition. I should say that in Pisa he arrived already generated quite a sculptor. As time has shown he made the right decision, abandoning the Byzantine tradition for a return to the plastic of the ancient world. It is believed that approximately 1245-m Pisano heakal to Tuscany, where he worked in the Castello del Imperatore Prato. [br]after some time, the sculptor again changing the place of residence: he masters of Lucca, where he continued to study sculpture. Later he moved to Pisa (between 1245 and 1250 years). In this city, Pisano met his future wife and became a father. 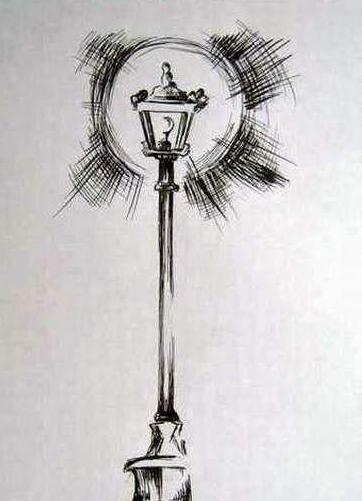 His beloved is unknown about absolutely nothing. Pisano son loved and taught his skill from an early age. Since moving to Pisa, he begins to appear in all papers under the name of Nicola Pisano. Researchers are unable to say exactly what work belonged to the hand of the sculptor Pisano. It is believed that the decoration of the castle at Castello del Imperatore was doing it. Most likely, the author of the lions depicted on the portal of the castle, too, is he. The work of the Tuscan period include "Head girl", which is displayed in Rome (Palazzo Venezia). In Lucca he engaged in the decoration of the facade of the Cathedral of St. Martin. 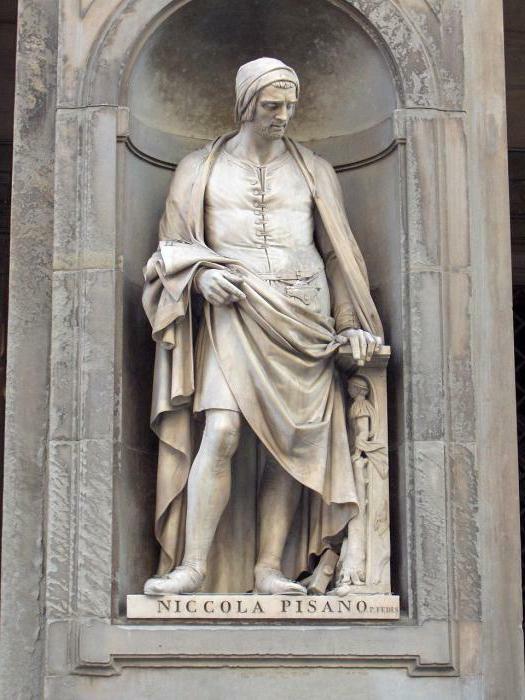 Niccolo Pisano, whose sculptures have met in all of Italy, in 1255 receives specific order in Pisa, under which was supposed to create the Department of the baptistery. On this project the sculptor worked with his friends Lapo di Ricevuto and Arnolfo di Cambio. It was the first work which Pisano signed. It is considered his first masterpiece, because the master managed to combine the classical and late Roman style. 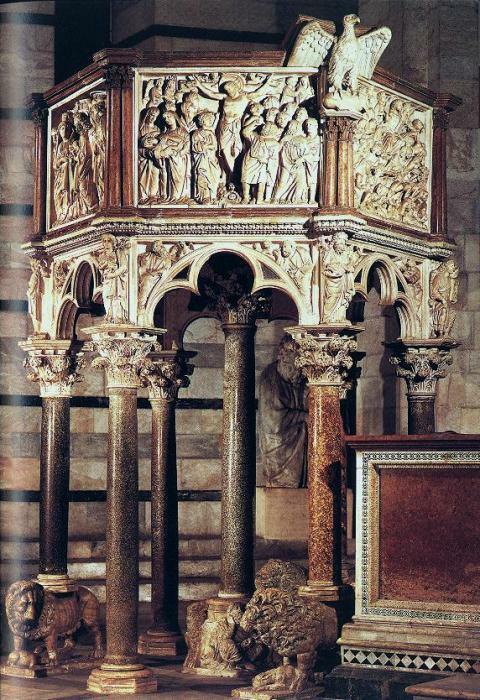 it is believed that this Pisano actively studied sculpture the matter of time of August, so a lot of it was reflected in the pulpit of the baptistery. It was a 6-carbon structure, made of white, pink and dark green marble, which rests on the arches. The latter was done in the Gothic style in the form of a trefoil. Arches supported by tall columns. At the corners of each arch was placed the figure of any of the 4 cardinal virtues (the most popular person – the Power in the form of Hercules). It is believed that the creation of such baptisteries of the wizard was inspired by the triumphal arch of Rome, which he admired, when he traveled to Ostia. recall that the arch of Constantine it is also decorated with columns and reliefs. At the last depicted different scenes from the life of Jesus Christ: "the last judgment, the Adoration of the Magi, the Offering in the temple," "the Crucifixion," etc. Also work on the baptistery it is impossible not to notice the obvious classical influences that Pisano was trained in the court of the Emperor Frederick II. It is believed that the best creations of Niccolo – the relief of the "Annunciation", "Adoration of the shepherds and the Nativity of Christ." In the work of the sculptor successfully combined the technologies of ancient masters and modern sacred meaning of Christian customs. The images of the saints remind us of the work of the ancient masters: they are majestic, lofty and distant. About 1264 Pisano finished the work dome of the baptistery. Initially he was the architect of Diotisalvi, but then the work was given to Niccolo. The sculptor decided to make a baptistry above and decorate it with two domes. About 1278 for help Niccolo came his son Giovanni, who helped to finalize the baptistery, decorating the facade with sculptures. Later Niccolo began work on the draft of the ark for relics of St. Dominic. The development of Pisano approved, but further work was denied. A little later, he still had a hand in creating for the tomb of St. Dominic in Bologna, in conjunction with fra Guglielmo. 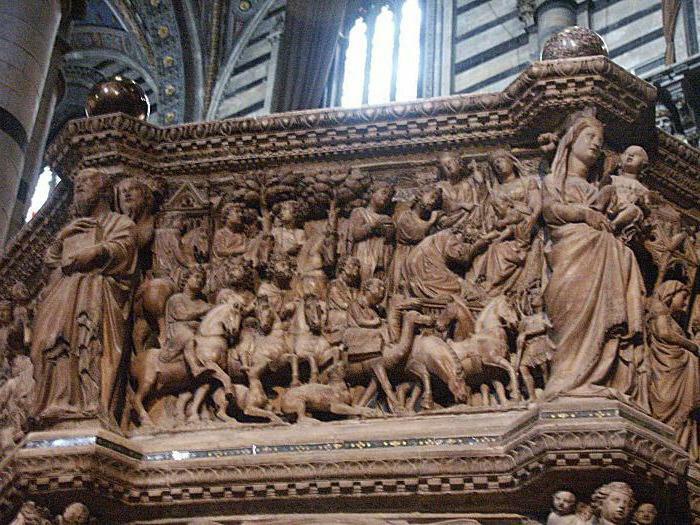 Approximately in 1265 he began to work on the pulpit for Siena Cathedral. 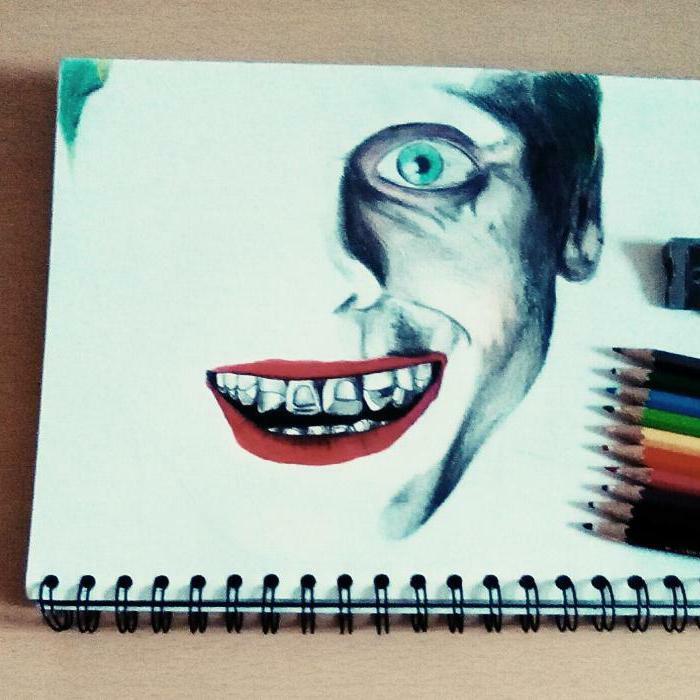 He spent about three years. 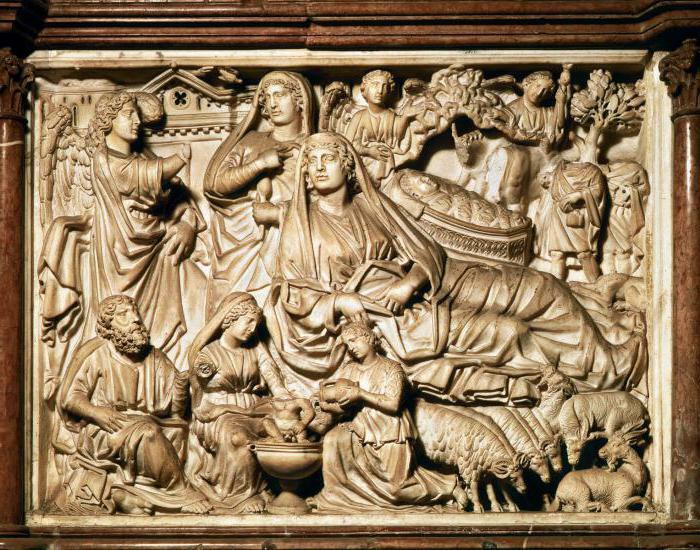 The Department was very similar to his first masterpiece – the baptistery. Here, however, he changed the scale and made the building bigger. Also of note is the decoration, because it was much luxuriously than in the first work. On the project he worked with his loyal friends – son, Giovanni, Arnolfo di Cambio and Lapo di Ricevuto. If we analyze the voluminous figured bas-reliefs, we can say that they are very noticeable influence of the French Gothic. [br]Last work of Niccolo and Giovanni Pisano – it is a fountain, which was intended to adorn the main square in Perugia. Written evidence of the claim that Niccolo was built the Church of Santa trinità in Florence, as a reminder of Cistercian Gothic, which continued its development in Italy. 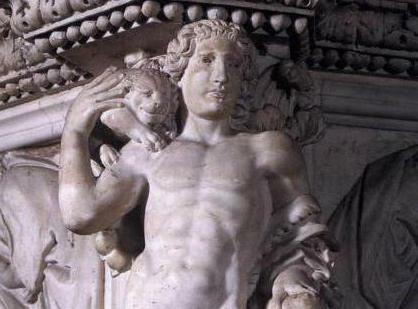 Summing up we can say that Niccolo became the ancestor of the Italian school of sculpture, which lasted until the XIV century, and its influence spread over all Italy. Really Pisano refers to the past: left the obsolete symbols and images, the space was filled completely, not giving space to the imagination. But the work of Nicola Pisano (his paintings) has prepared the society to the great changes in the field of sculpture and architecture. They became a kind of springboard for high jumps. 1260-1270 years were very rich for the wizard, since he had received orders from all over Italy.